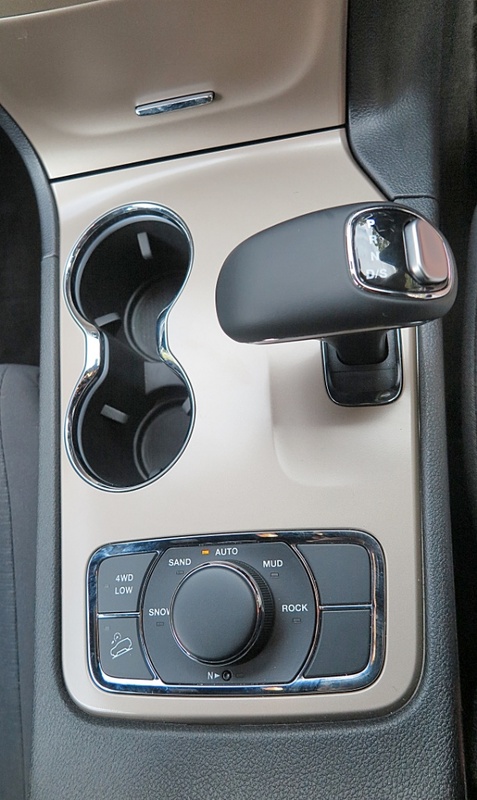 drivingandlife: YOU BOUGHT A JEEP? 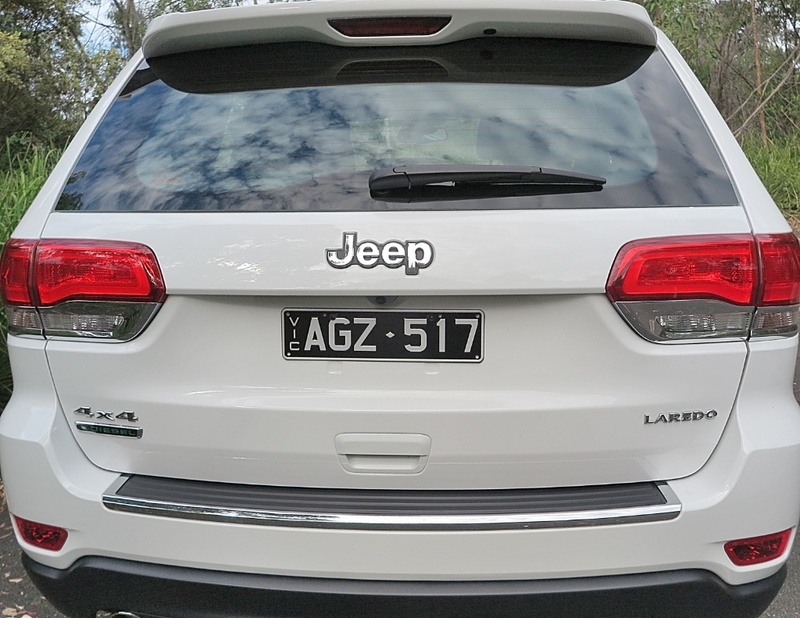 The ad campaign has put the Jeep name on the map in Australia. 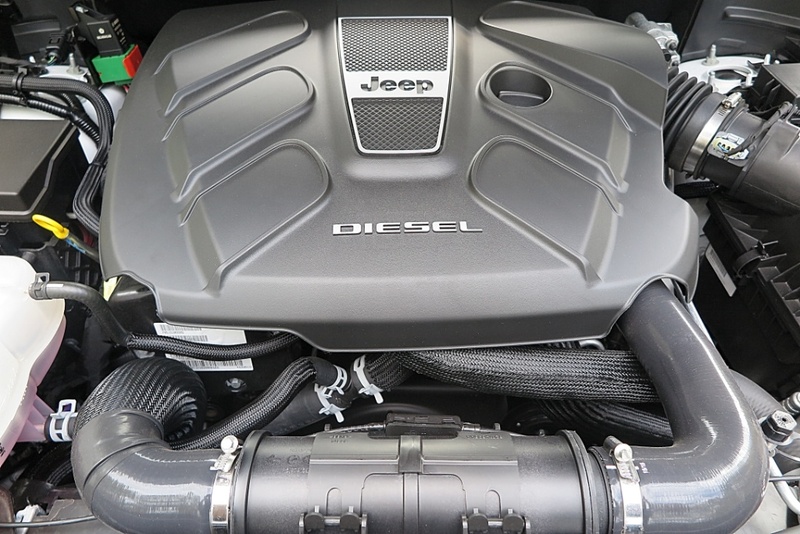 It's clever, focussed, and highlights all the pertinent brand values associated with Jeep. There are several versions of the ad, all of them entertaining and effective, and they all leave the viewer with no doubt about Jeep's capabilities. 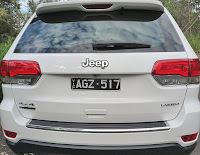 Sad to report however, Jeep, which is FiatChryslerAustralia’s cash cow, suffered a big drop in 2015, falling 19.7 per cent from 30,408 to 24,418 sales, after slowing interest in the Grand Cherokee. This year Jeep has had a very poor start dropping 50 per cent January-March, compared with the same period last year. 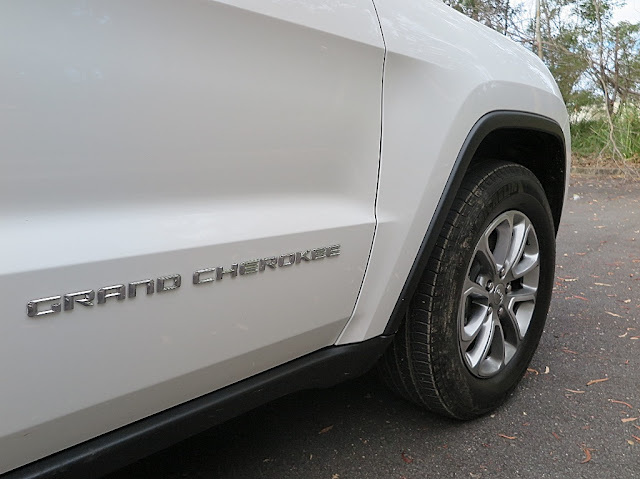 The Grand Cherokee’s slide has continued falling 37.5%. So what's happening? Where's the love? First, Jeep's capabilities. In a word - awesome! 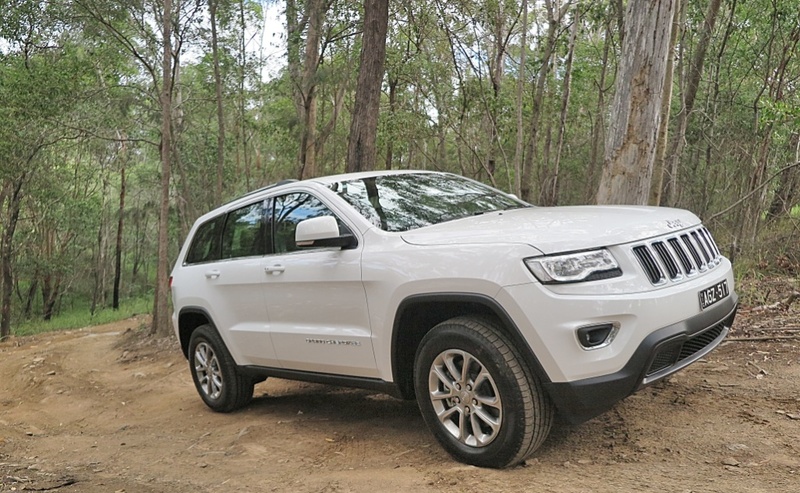 The Grand Cherokee featured here is a fantastic performer off-road, it can handle anything Aussie bush tracks can throw at it. 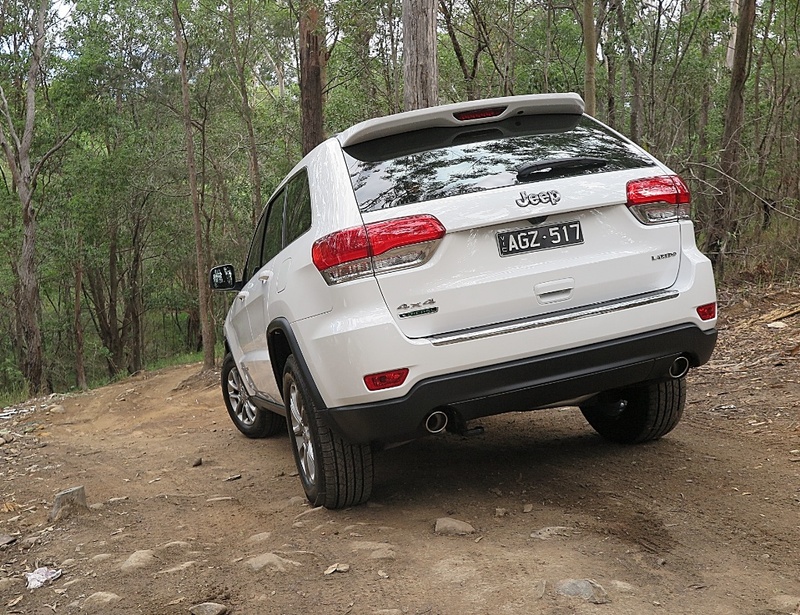 The simple, and intuitive controls for the All Wheel Drive system are thoroughly effective and there wasn't a bog or a grade we couldn't negotiate safely. 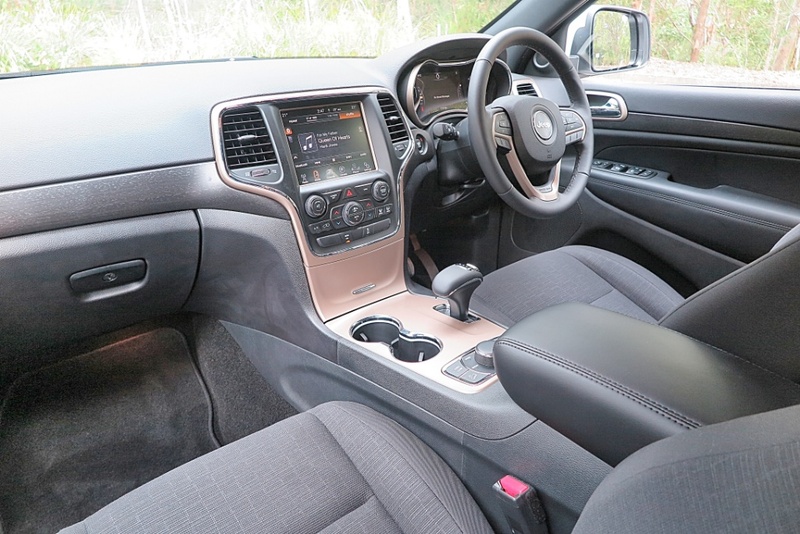 The ride is excellent, and the interior is trimmed beautifully, if quite conservatively. 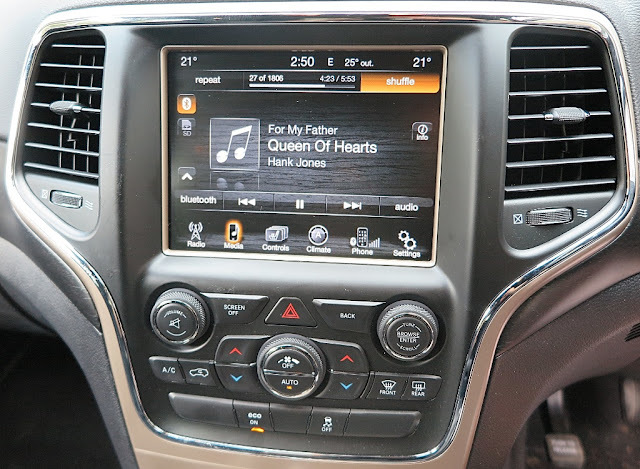 I was delighted to find an intuitive and flexible touch-screen system, but quite surprised to find that this very capable system does not include GPS as standard! However, this is not a vehicle you throw at tight corners or roundabouts with gay abandon. At 2950kg it's no lightweight, and mounted on its chunky 295 x 60 x 18 multi-purpose tyres you certainly know you hauling around a lump. In fact, by comparison with its more sophisticated competitors like Range Rover, Mercedes-Benz ML, Hyundai Santa Fe, and the excellent Ford Territory Diesel, the Grand Cherokee Laredo has the heft and driving feel of a truck! 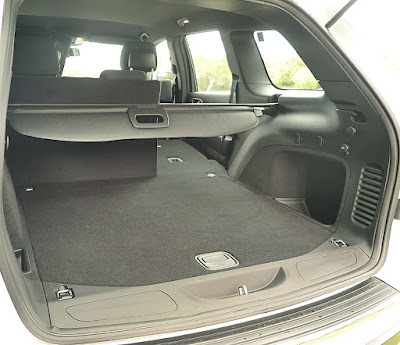 Needless to say it's very capacious, with excellent load area - and the seats fold flat, which is a great feature. Visibility is generally good, but it has a very, very thick A-pillar which certainly impinges on your view. As a family wagon it will achieve all you need from it. 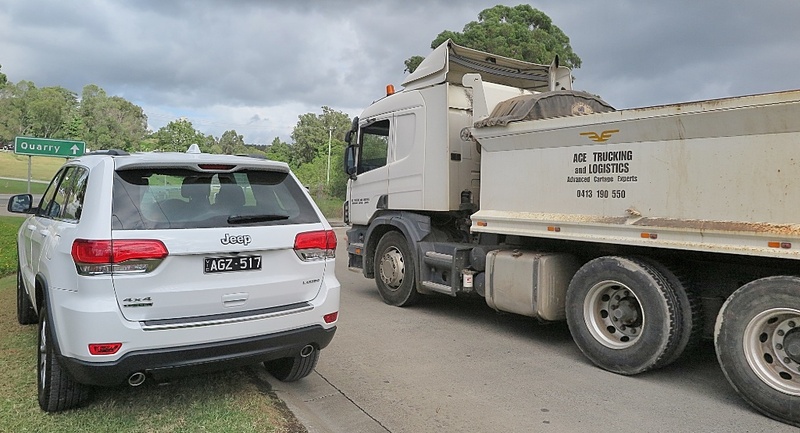 Picnics, beach trips, the school run and taking friends to dinner can all be easily accommodated, and the driving feel at surburban speed limits is calm and comfortable. 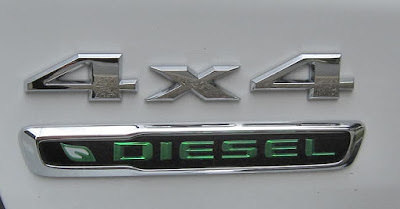 The 3 litre V6 diesel produces 184kW and 570Nm; and is an entirely suitable powerplant, especially mated to the excellent ZF 8HP70 8-speed twin clutch transmission. I think the problem is that the ad worked too well! 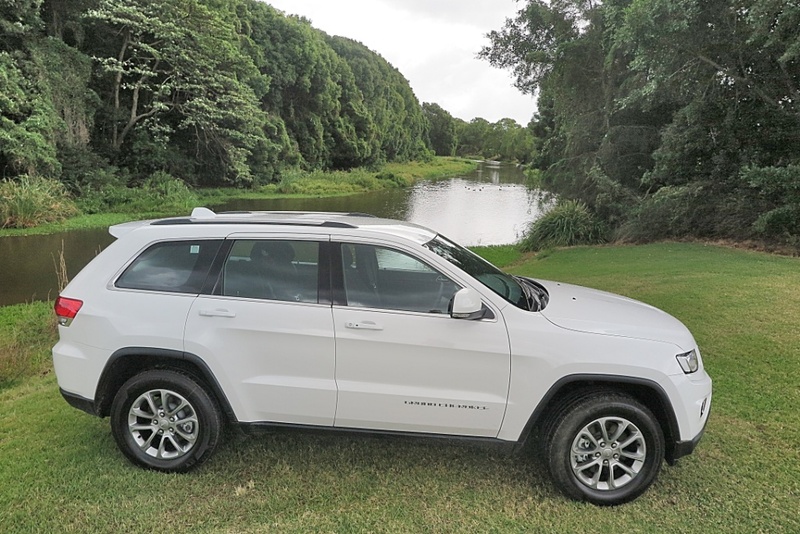 Once the campaign established that Jeep was a vehicle you took into the wild, traversing creeks, bogs and trackless desert, you are simply narrowing the field just to the macho men and women who see themselves as rugged, outdoor types. So, apparently the rest of the large SUV market went out and bought a more domesticated animal.